Your legs are in good hands with Dr. Afreen Pappa. She combines her medical experience with a specialized knowledge of vein disease to offer patients best-in-class treatments that result in healthier legs. Vein Specialization: Dr. Pappa has extensive training in phlebology, the diagnosis and treatment of varicose vein disease and related disorders. At Vein Clinics of America, she specializes in ultrasound-guided foam sclerotherapy and endovenous thermal ablation. Medical Credentials: She is a graduate of McGovern Medical School, formerly the University of Texas Health Science Center at Houston (UT Health) Medical School. Dr. Pappa completed her postgraduate medical training at the Memorial Family Medicine Residency Program in Houston. 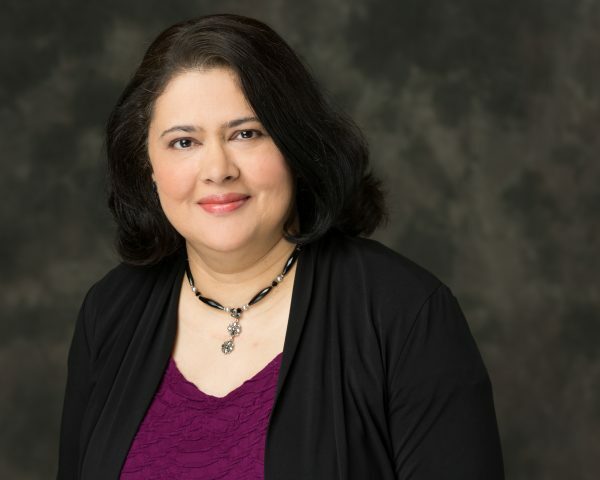 Prior Experience: Dr. Afreen Pappa was an Assistant Professor and Associate Family Medicine Residency Program Director at Baylor College of Medicine in Houston, TX. She was previously a Medical Director at JAVĀNI Center for Wellness in Stafford, TX. Most recently, she was a Center Physician at Pre-Diabetes Centers in Southwest, TX specializing in pancreatic, hormonal and vascular deficiencies. As someone who has personally suffered from varicose vein disease, I understand how it can impact one’s quality of life. I am pleased to offer my patients relief and improve the appearance of their legs.